Through the Share a Share initiative, Fresh Start Farms offers the opportunity to donate a CSA share to newly arrived refugee families. Fresh Start farmers understand the trauma and difficulty that comes with resettling in a new country, far from what was formerly home. Newly resettled refugees and other immigrants, living in poverty in southern and central New Hampshire's cities, require food which is real, recognizable, close, and affordable. With your donation of a CSA share, you will be contributing to the success of new American farmers' businesses, while also supporting the well-being of our newest neighbors. 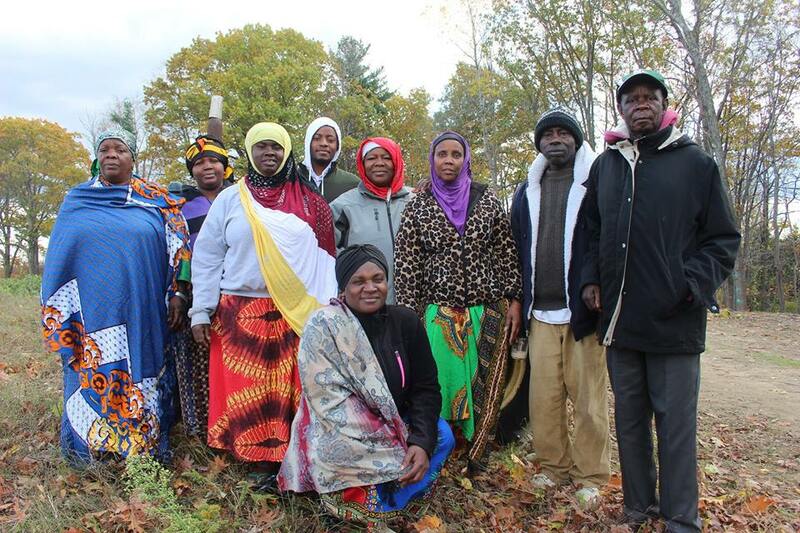 Every week, the family that receives your donated CSA share will have the opportunity to eat fresh, culturally-appropriate produce, connect with their fellow refugee farmers, and integrate into their new community's local food system. Working together we can make the difference we all imagine and build a community that is fair, inclusive, and provides for everyone. You can sponsor a family in the above amounts by visiting refugeesuccess.org/fsf/ and choose "Share a Share" as your pick-up location. We also welcome checks. Please make checks out to Fresh Start Farms and mail to 434 Lake Ave. 2nd Floor, Manchester, NH 03103. Please make a note with your check that your donation is for Share a Share. Other donation amounts are also greatly welcomed and can go towards feeding a family in need. To make a donation in another amount, please visit refugeesuccess.org/fsf/ and choose "Make a Payment" or send a check in your desired amount. Thank you for your interest in supporting new American families and farmers! Please contact us at freshstartfarmsnh@gmail.com or 603-296-0443 if you have any questions.